​​​​​​​We are a woman-owned small business in the heart of New York City. Our 8,000 sq. ft. facility meets the emergent demands of the dental industry. 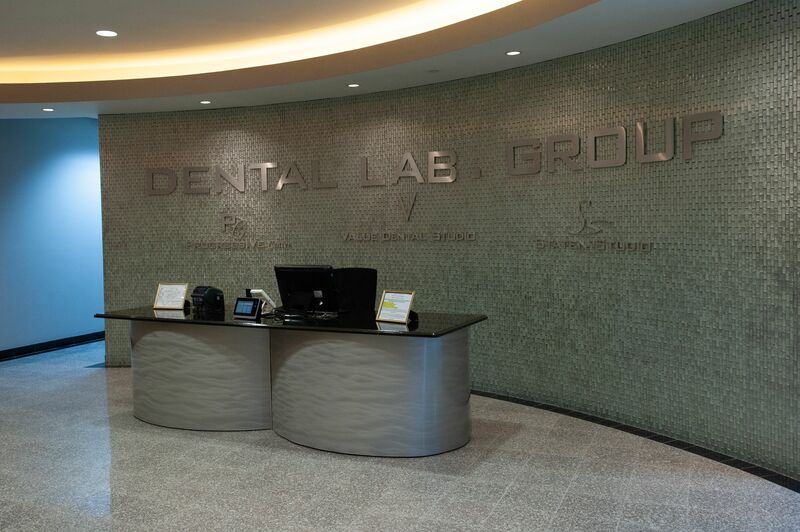 The Dental Laboratory Group’s headquarters are conveniently located just out of New York City. We deal with offices in South America, Canada, and Across the United States. We have a department catering strictly to the advancements of digital dentistry which we have the latest products & machinery. 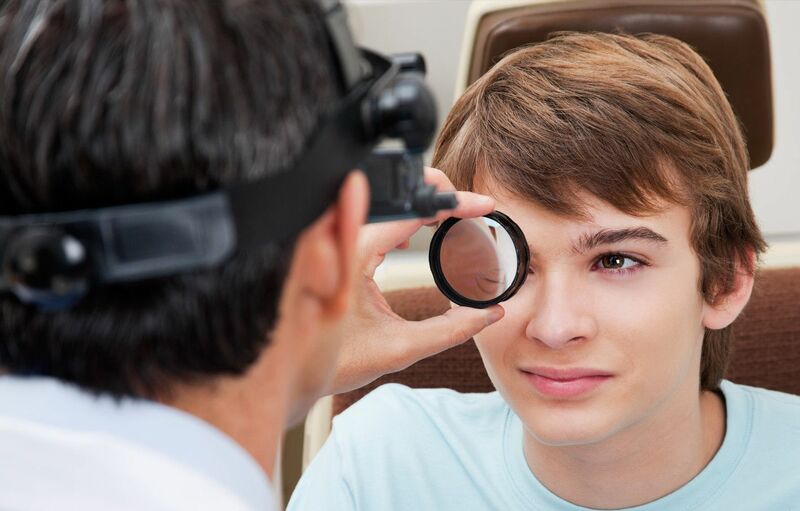 Our facility is equipped with 3Shape scanners, Milling Center, Intraoral Scanners, and ever growing digital technology. We attend dental lectures, meetings and host dental conventions to stay informed of new techniques, the latest products and the newest equipment that a modern dental laboratory can utilize. The Dental Laboratory Group is a one-stop shop fabricating a wide variety of prostheses, including crowns, bridges, dentures, flexible and cast partials, orthodontic retainers, many different types of appliances and restore all major implants. Our onsite dental chair enables our laboratory to take our business to new heights, offering in-house demonstrations and revealing new practical methodologies. The Dental Laboratory Group is proud to have all products, metals & materials come from American distribution companies. We are a laboratory that manufactures and produces onshore in the United States. The Dental Laboratory Group is truly a leader in the technological sector of dentistry. Visit our ‘”Contact” page to learn how our modern technology can bring you into the digital age of dentistry. Individually and collectively, we will set the highest of standards to achieve exceptional results. We will work as a team with a sense of urgency to create and provide superior products and service. Through our commitment and as we embracing the change necessary to sustain growth, we will constantly challenge ourselves to expand beyond our boundaries. Convenient dentistry is always available at our dental laboratory thanks to our facility, staff & superior products. Using more efficient techniques and modern technology, we are able to reduce chair time and be a one-stop-shop laboratory for all of your dental needs!